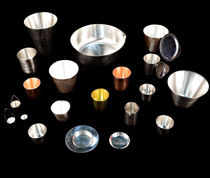 Since 1986 Refining Systems has been an industry leader in the manufacturing of precious metal products. We offer a higher quality product at a lower cost and we can supply our clients in a quick and timely manner. Providing our clients with honesty and dependability are the foundations upon which Refining Systems is built. Our reputation speaks for itself. We are confident in providing an unconditional guarantee on all of our products. The Refining Systems product line has been tailored to meet the increasing needs of various high-tech industries, research facilities, mining laboratories and countless other trades. 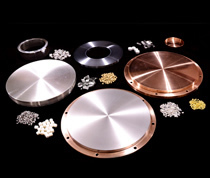 We manufacture custom made sputtering targets, evaporation materials, rods, sheets, wires, foils, shots, tubing, discs and other high-tech products. At Refining Systems, Inc. we are committed to making your visions meet reality. 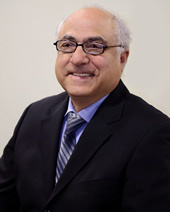 I would like to thank all our current and past clients for choosing to do business with Refining Systems, Inc. Your dedication to the worldwide industrial and scientific community has been critical to our continued success; we are truly grateful for your business. "We continue to order from Refining Systems because your pricing has always been consistant with the market rates and our orders have always been to specification. Thank you."